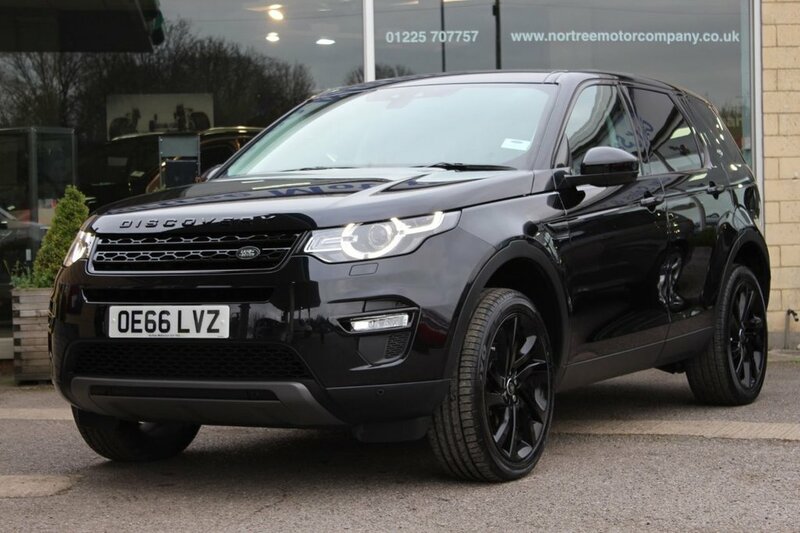 Nortree Motor Company is authorised and regulated by the Financial Conduct Authority, FRN: 657528. All finance is subject to status and income. Written Quotation on request. We act as a credit broker not a lender. We work with a number of carefully selected credit providers who may be able to offer you finance for your purchase. We are only able to offer finance products from these providers.